It's that time of week again! Sunday Release at DigiStamps4Joy. Check out this fun image! 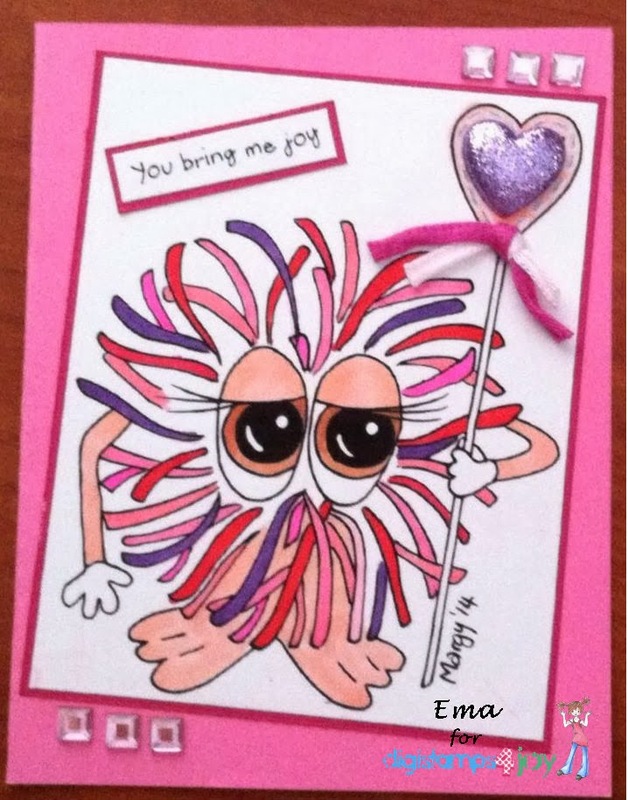 It's Pompom Love and you can find it here. I've colored the image with Copic markers and all supplies used are from my stash. Isn't this a fun image? I am a follower of these blogs and I display their badges here. 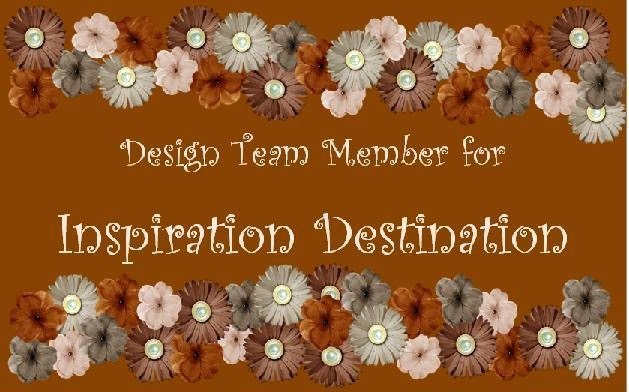 Thanks for stopping by and be sure to pop on over to DigiStamps4Joy Blog so you can see other fabulous creations from my teammates with the new releases! This is just so cute. Love the pink colouring. So perfect for valentines. Thank you for playing along with Di's Digis challenge, I hope you'll join us for our current challenge as well! !